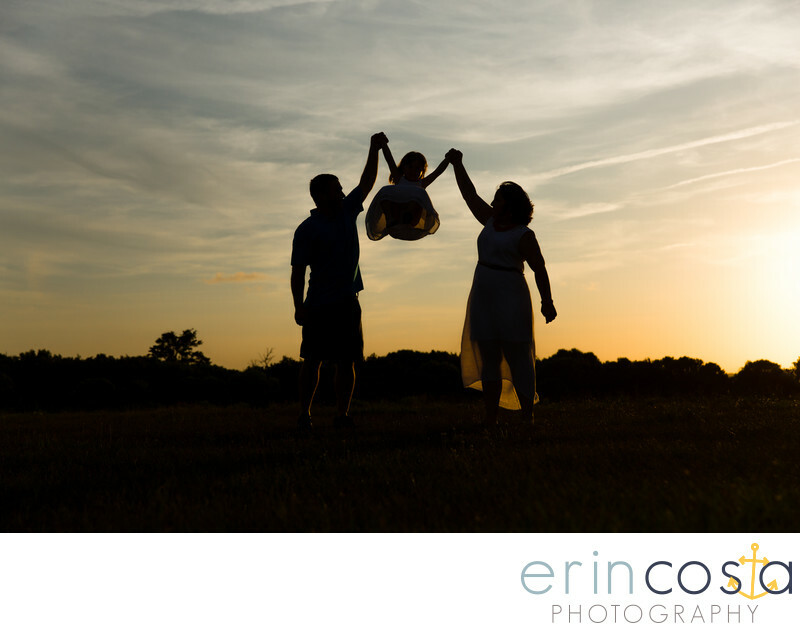 Creative and unique family portraits is one of our goals during family portraits sessions, and the sunsets at Fort Fisher allow for just that. We created this fun silhouette for this beautiful family which is one of our all time favorites. Fort Fisher boasts a myriad of photo opportunities and is a great location choice for your family portraits.